Just had a baby? Relax, lie down and breathe a sigh of relief. The Mother of All Baby Books has arrived From the author of The Mother of All Pregnancy Books, comes the guide that all new parents have been waiting for, whether they know it or not. 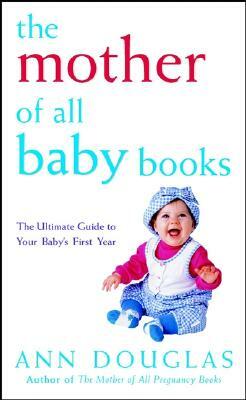 The Mother of All Baby Books is the instruction manual that Mother Nature forgot to include with your new bundle of joy. Packed with important advice and insider tips to coping with the joys and challenges of caring for your new baby, this comprehensive, refreshing guide is an excellent resource for first time or even experienced moms and dads.